In an effort to keep the streets of Slippery Rock Borough passable and safe for motorists and pedestrians, the Borough Parking Office and the Borough Police Department enforce the Borough’s parking rules and regulations along with Pennsylvania statutes regarding parking. Along with enforcing parking on all Borough streets, parking is also enforced in Gateway Park which is located across from the Volunteer Fire Department on Elm Street. 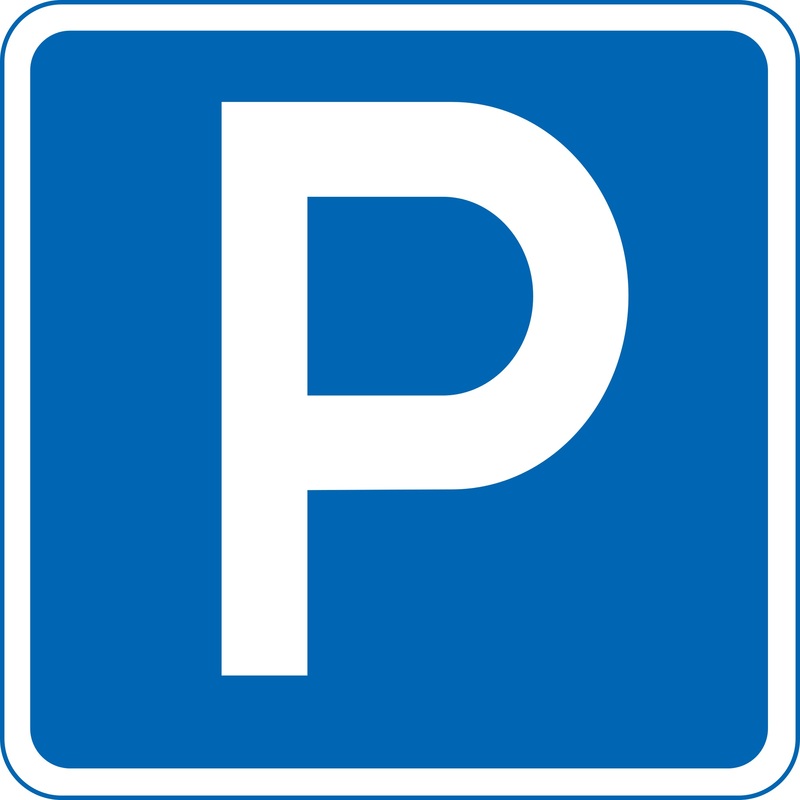 Parking permits are not required on any Borough streets but there are regulations that must be observed. If you are unsure of the regulations pertaining to the street you live on, please contact either the Slippery Rock Borough Parking Office or the Slippery Rock Borough Police Department at 724–794–6388 to discuss on street parking. If you received a parking ticket in Slippery Rock Borough, the ticket must be paid within forty-eight hours. Tickets can be paid in person at the Borough Building either in person or placed in the ticket drop box on the Police Department’s door. Parking tickets can also be paid through U.S. Mail. Acceptable forms of payment are cash, check or money orders. NO CREDIT OR DEBIT CARDS ARE ACCEPTED. Parking tickets not paid within forty-eight hours, will incur a $10.00 late fee per day. After five days of a ticket not being paid, a citation will be filed at District Court against the vehicle owner. No reminder letters are mailed and no attempts to contact the vehicle owner by phone will be made. The original ticket placed on the vehicle is the only notice made. The Borough does not have an appeal process for parking tickets. If you wish to dispute a parking ticket, it must be filed as a citation with the District Court where a not guilty plea can be made along with a request for a hearing with the District Judge. When filing a citation for parking, there are additional costs involved.